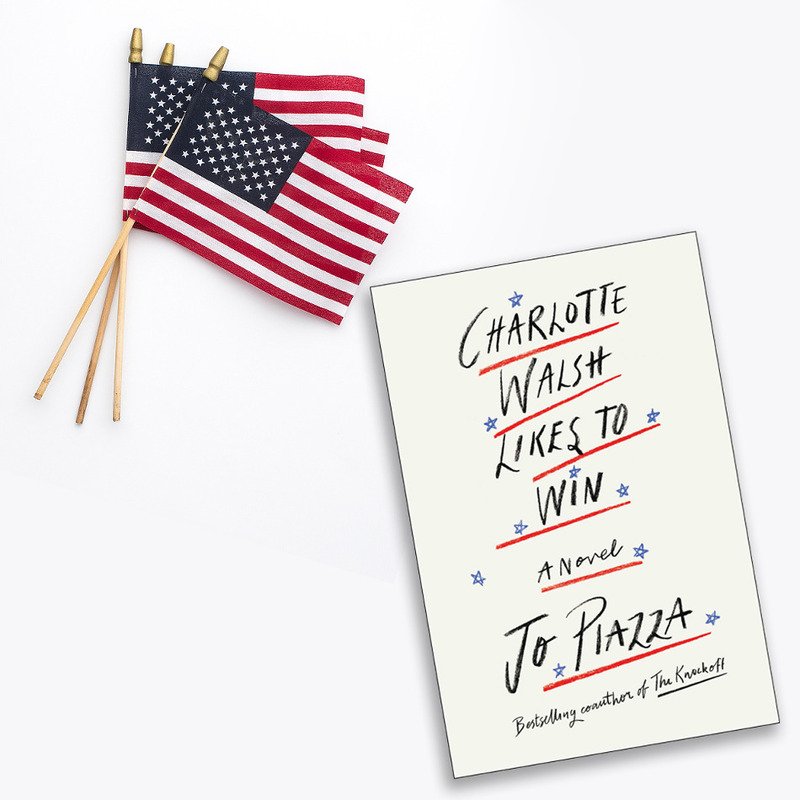 Charlotte Walsh Likes To Win was an interesting novel about being a woman, mother and wife in politics in current America and what it takes to have it all. The book started off pretty slowly for me, it had too much scene setting and background before getting to the actual story, but once there it was a fascinating read. Not too heavy and not too light, this was a great rainy day summer read. This book took me 4 hours to read. 3.5 stars. Thank you to Netgalley and Simon & Schuster for the advance readers copy.